One of the things about woodcuts in general, not just as applied to botanical illustration, but to any topic, is the unique character they convey – a kind of directness; a kind of straightforwardness, the image projected to the mind’s eye is somehow unequivocal. Maybe that’s why woodcuts are and were used for illustrating humor with grotesque exaggerated features – the perfect thing don’t you think? And one early, and in fact persistent through the ages, application of woodcut was in making playing cards. And of course, botanical illustrations. Before we charge ahead with awesome images of masterly botanical art of the sixteenth century though, let’s take stock at just where we are in history and take stock of the state-of-the-art in botanical art. Have you noted that up to now, the images have been supplied by master craftsman and artists; but the motivation behind the Herbals had actually been medical. Not strictly botanical; as the science of botany as we know it today, had yet to develop. Paying the bills was the medical doctor, who wrote the book, had it illustrated, had it published and it’s purpose besides being a venture seeped in the genius of the day, was to show people how to use plants to cure disease, and ease suffering. These beautifully illustrated books were not art books. 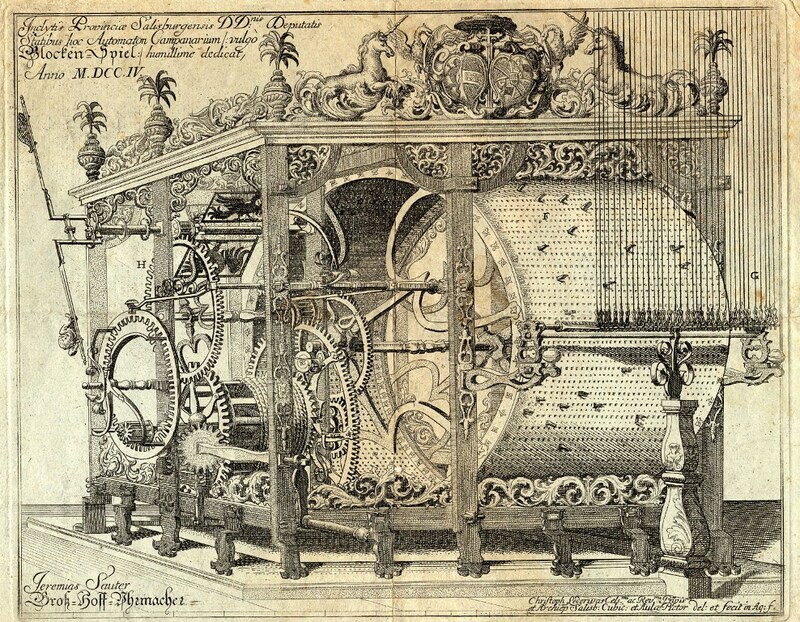 They were practical manuals; the fact that they were major works of art, priceless repositories of historical wisdom and knowledge, and let’s face it, way cool, were mere side benefits. He received his MD at the University of Padua in 1523, and subsequently practiced the profession in Siena, Rome, Trento and Gorizia, becoming personal physician of Ferdinand II, Archduke of Further Austria in Prague and Ambras Castle, and of Maximilian II, Holy Roman Emperor in Vienna. Mattioli described the first case of cat allergy. His patient was so sensitive to cats that if he was sent into a room with a cat he reacted with agitation, sweating and pallor. 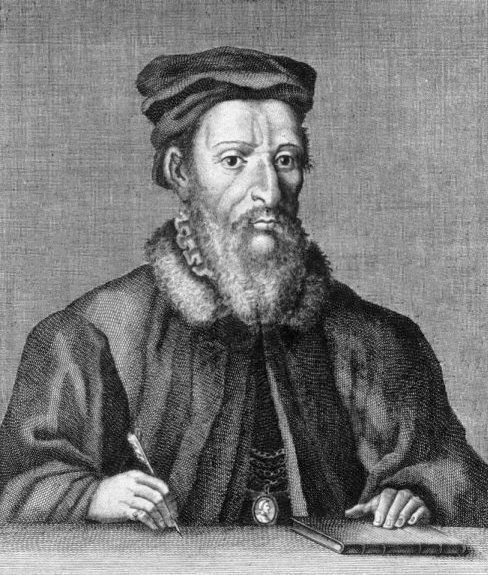 A careful student of botany, he described 100 new plants and coordinated the medical botany of his time in his Discorsi (“Commentaries”) on the Materia Medica of Dioscorides. 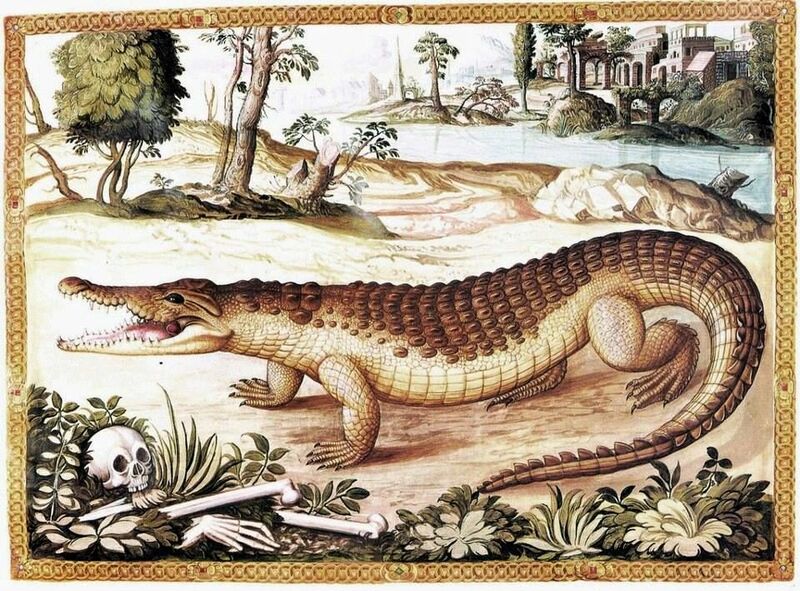 The first edition of Mattioli’s work appeared in 1544 in Italian. There were several later editions in Italian and translations into Latin (Venice, 1554), French (Lyon, 1561), Czech, (Prague, 1562), and German (Prague, 1563). 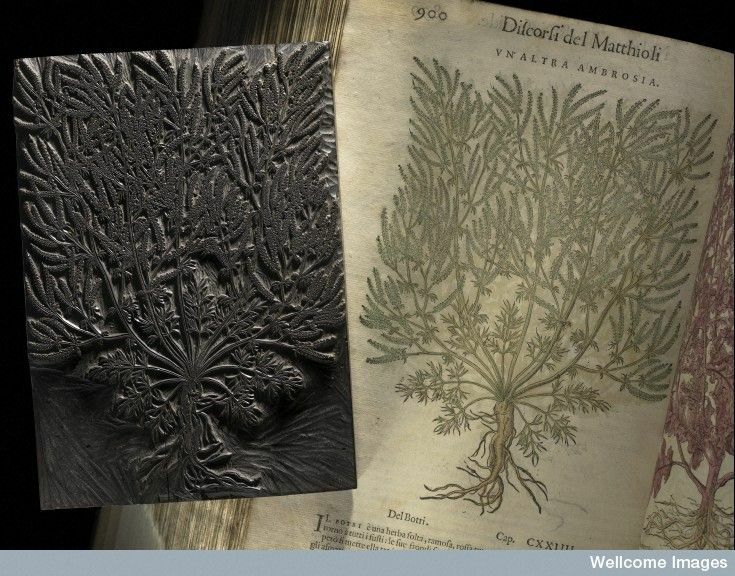 In addition to identifying the plants originally described by Dioscorides, Mattioli added descriptions of some plants not in Dioscorides and not of any known medical use, thus marking a transition from to the study of plants as a field of medicine to a study of interest in its own right. 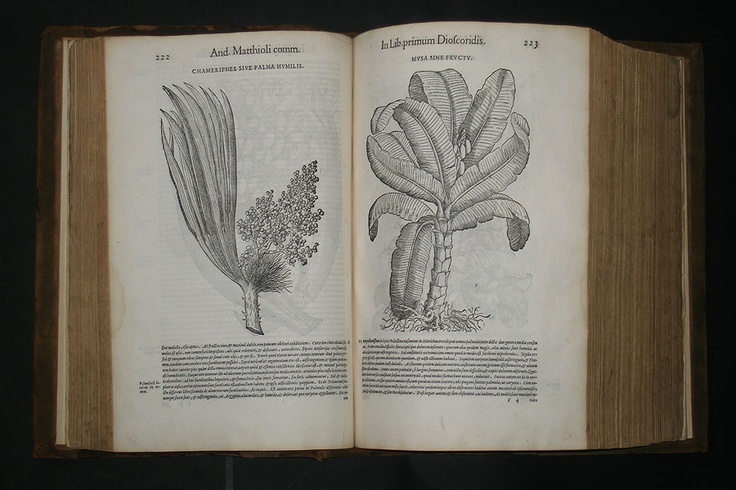 In addition, the woodcuts in Mattioli’s work were of a high standard, allowing recognition of the plant even when the text was obscure. A noteworthy inclusion is an early variety of tomato,the first documented example of the vegetable being grown and eaten in Europe. The plant genus Matthiola was named by Robert Brown in honor of Mattioli. In this book, Mattioli, a genius and a man ahead of his time, added plants and botanical illustrations of plants with no known medical use – they were just cool. His book was enormously successful – thirty thousand copies were said to be sold and it went through more than forty editions. Note the detailed accuracy and dramatic realistic use of shading. Masterworks. lot its almost tough to argue with you (not that I really will need to…HaHa).